Before we jump straight into Resident Evil 7’s storyline we should take a couple of steps back and catch up on the overall Resident Evil plot. This time we are jumping back into the shoes of Chris Redfield. Set five years after Leon’s story in Resident Evil 4, Chris Redfeild (who has since left S.T.A.R.S and is now a part of the Bioterroism Securita Assessment Alliance (BSAA)) is dispatched to Kijuju in Africa. Chris and his new partner Sheva Alomar and set the task of apprehending Ricardo Irving who has been reported selling Bio-organic weaponry on the black market. Once the duo arrive they come across a new parasitic virus that has been infecting the local towns people. 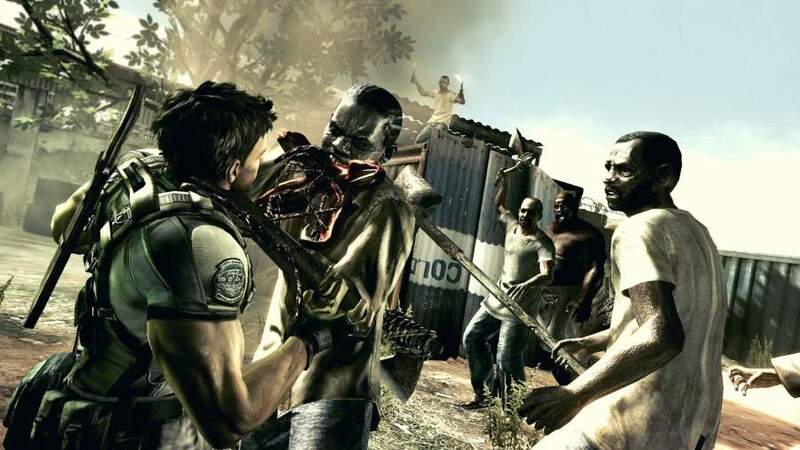 Those infected by this parasite have been dubbed the Majini and the team are quickly evacuated out of the area by the BSAA’s Delta team. Chris learns that his S.T.A.R.S partner Jill Valentine has been presumed dead after a confrontation with Albert Wesker. Chris and Sheva follow Irving and track him down, Irving injects himself with the Las Plagas parasite and turns into a hideous monster. Chris and Sheva defeat him, Irving’s dying words lead Chis and Shive to a cave where they discover the plant which is needed to create the T and G virus strains. Evidence then leads them to an underground laboratory founded by Tricell (the company who funds the BSAA) where they come across more bioweapon experimentations on humans. They then discover that Tricell’s CEO has been plotting with Wesker to launch Bioweapon missiles across the globe. Chris and Sheva pursue the CEO but are stopped by Wesker and Jill Valentine who is under mind control. Chris and Sheva fight Jill as Wesker escapes. They manage to remove the mind control from Jill then Chris and Sheva follow Wesker. Chris and Sheva follow Wesker, he injects himself with additional viruses and evolves into a being, Chris and Sheva finally beat Wesker once and for all. 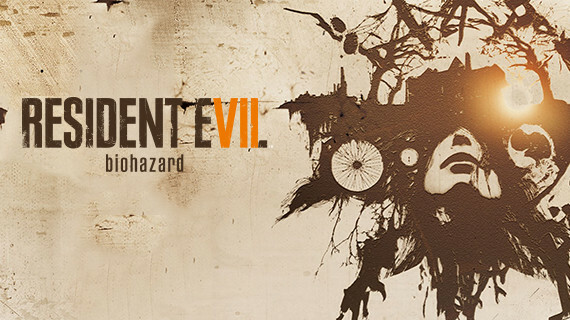 To continue the story check out the plot for Resident Evil: 6.